tna is pleased to announce the promotion of Jonathan Rankin to Chief Executive Officer (CEO). 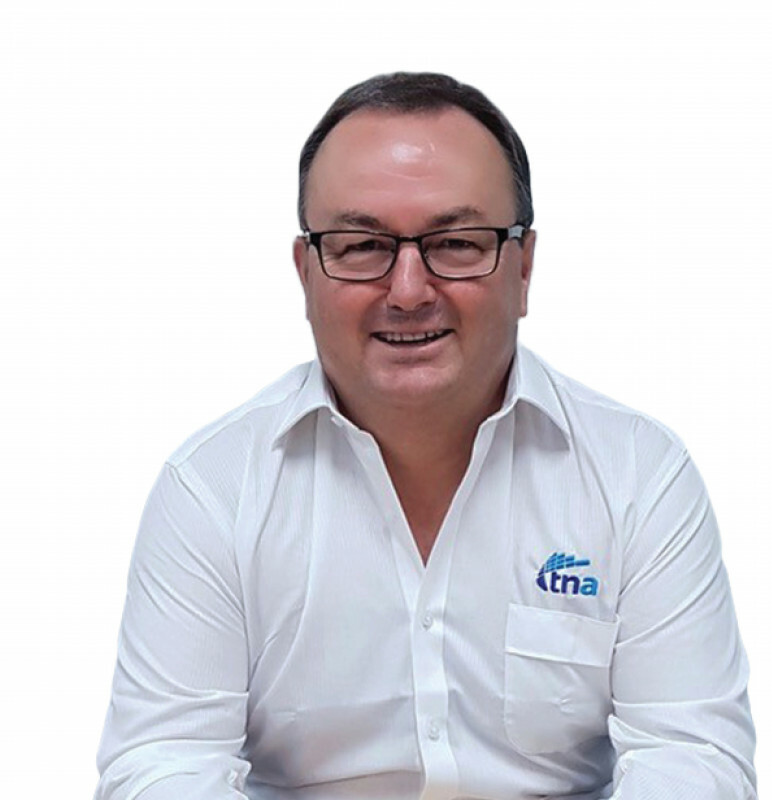 Having recently returned to the company as Chief Sales Officer (CSO), Jonathan will lead its day-to-day operations, while focusing on the implementation of new processes that will take tna’s operational efficiencies and growth to the next level. Jonathan’s experience in the food industry spans over three decades. Having held various global management roles at tna from 1993 until 2003, he returned earlier this year to oversee tna’s global sales division. He is well-versed in the company’s culture, business objectives and portfolio of integrated food processing and packaging solutions. 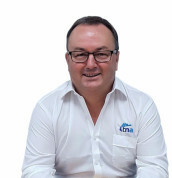 Before re-joining tna, he served as general manager for food processing specialist Marel, where he was responsible for the successful growth of the company’s Oceania operations.